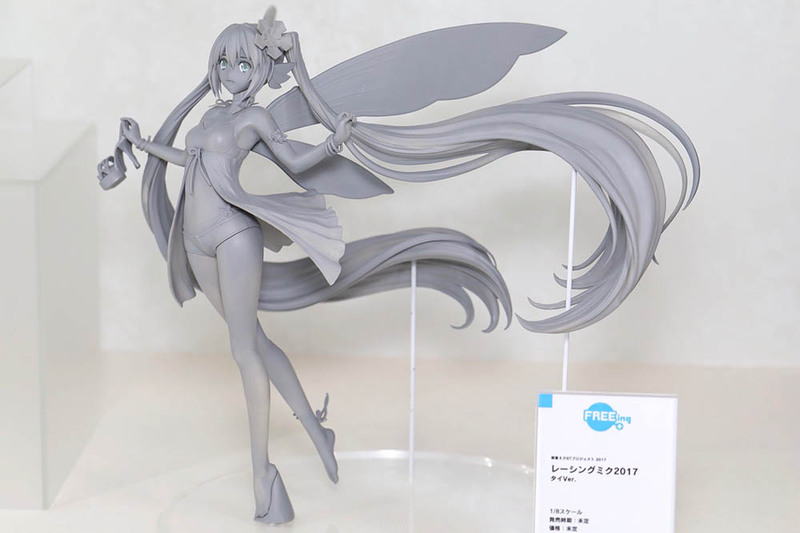 This year’s Summer Wonder Festival has brought in so many exciting Hatsune Miku figures and reveals. 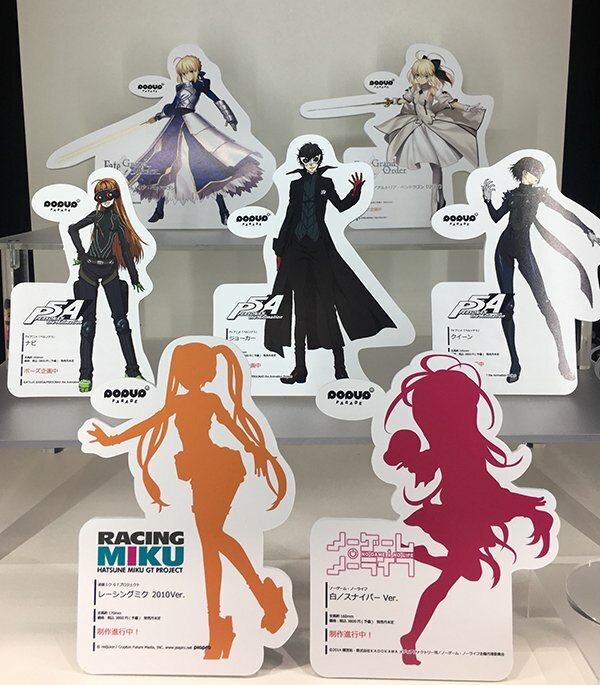 Announcements on both new and old figures were made from Figures, Nendoroids, to a completely new line of figure series: POP UP PARADE. 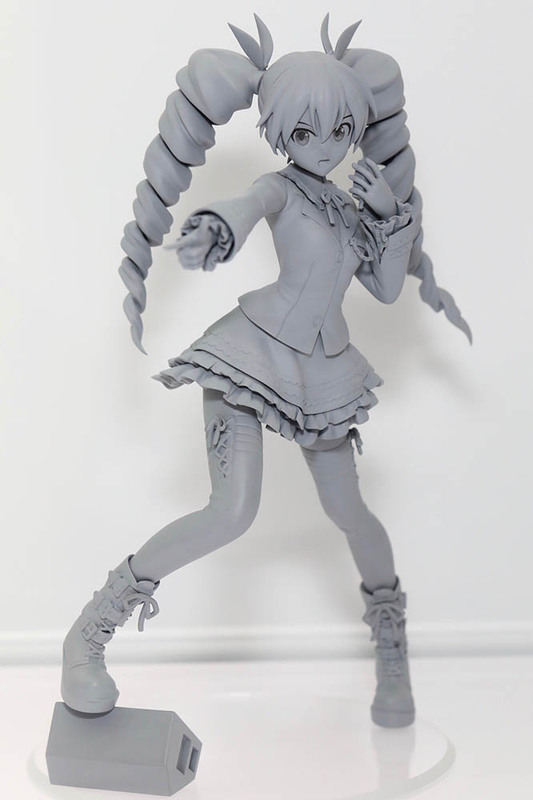 We have gathered in this article all the official figure announcements today. 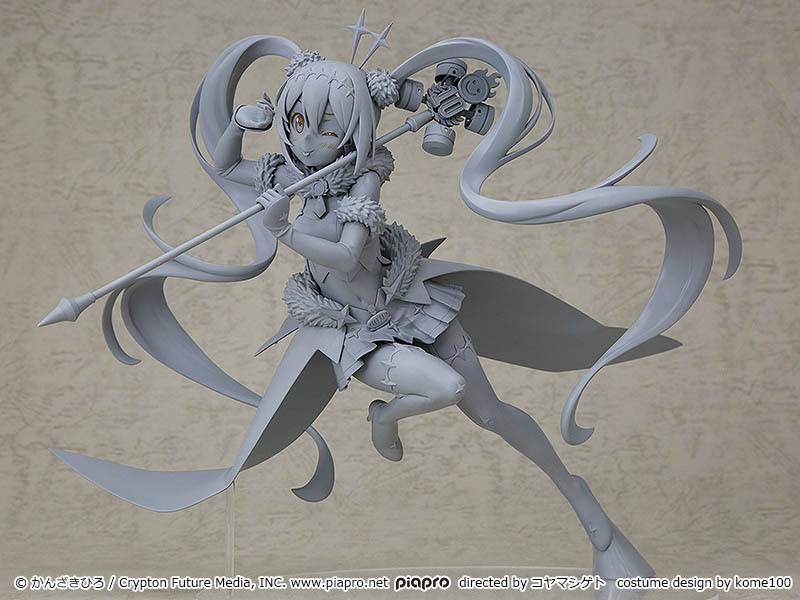 1/7 Scale Figure Racing Miku: 2018 Ver. 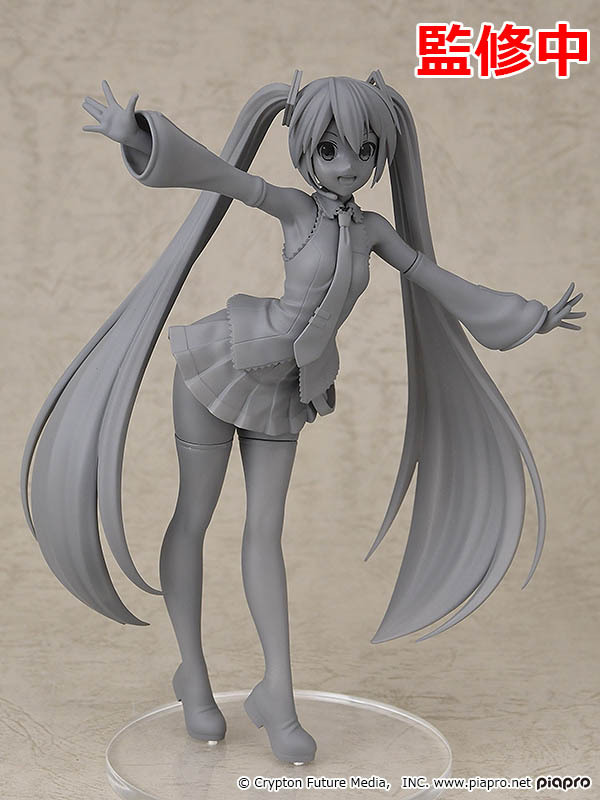 1/7 Scale Figure Hatsune Miku: Chokabuki Kuruwa Kotoba Awase Kagami Ver. 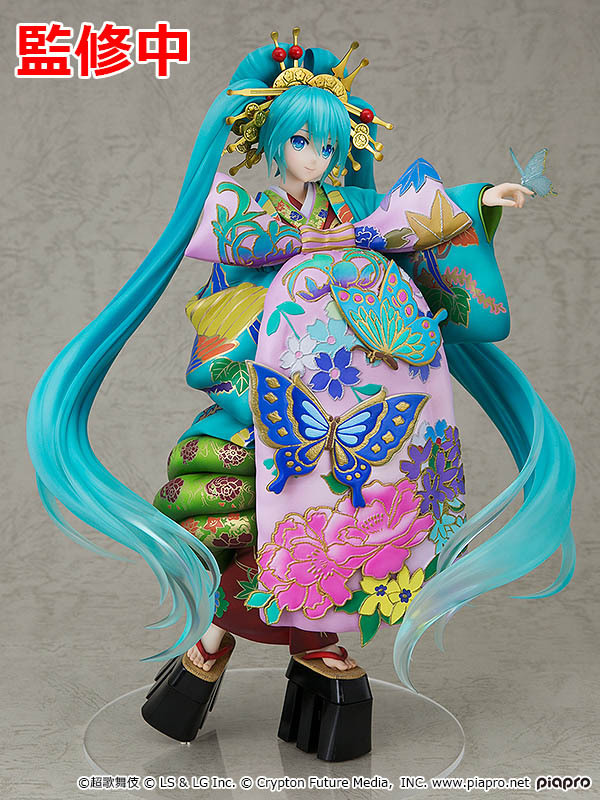 1/1 Scale Figure Racing Miku: Tony Kimono Ver. 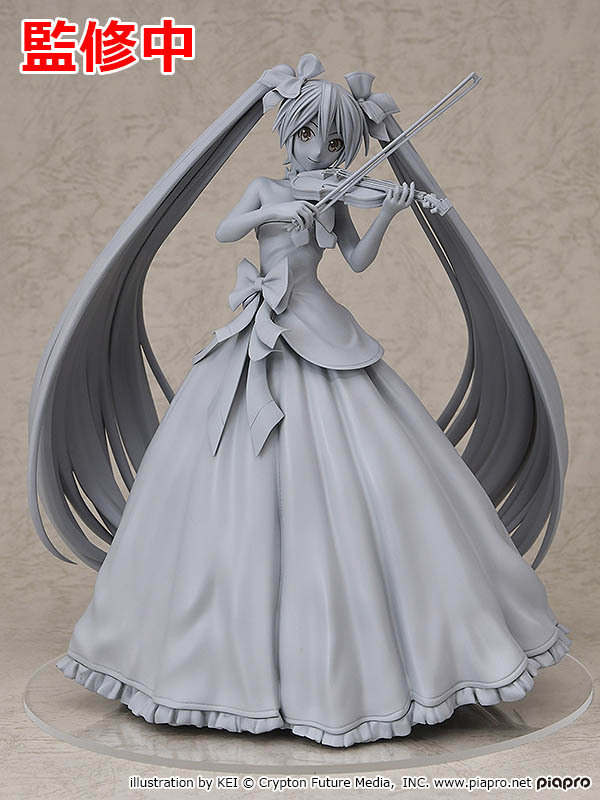 1/8 Scale Figure Hatsune Miku: Symphony 2017 Ver. 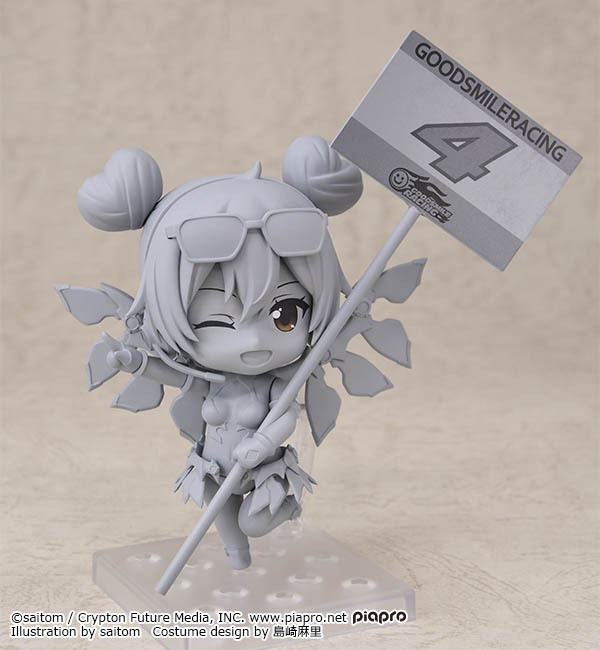 Scale Figure POP UP PARADE Racing Miku 2010 Ver. 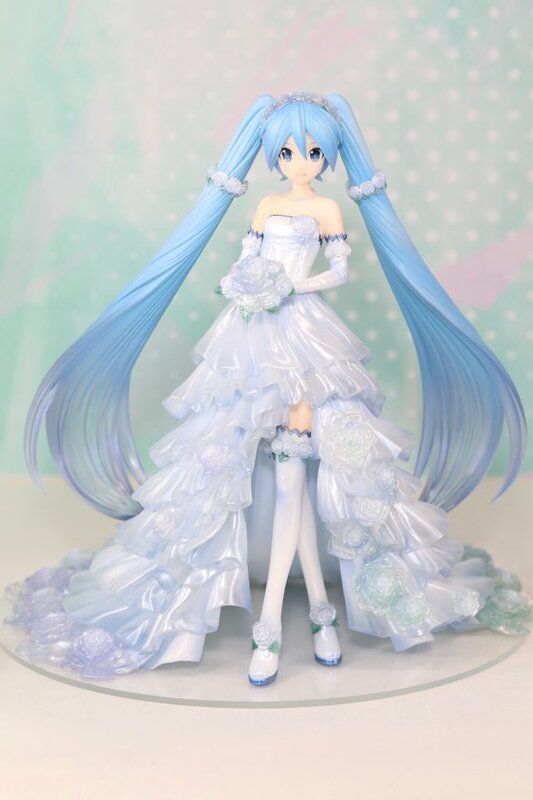 1/7 Scale Figure Hatsune Miku: Wedding Dress Ver. 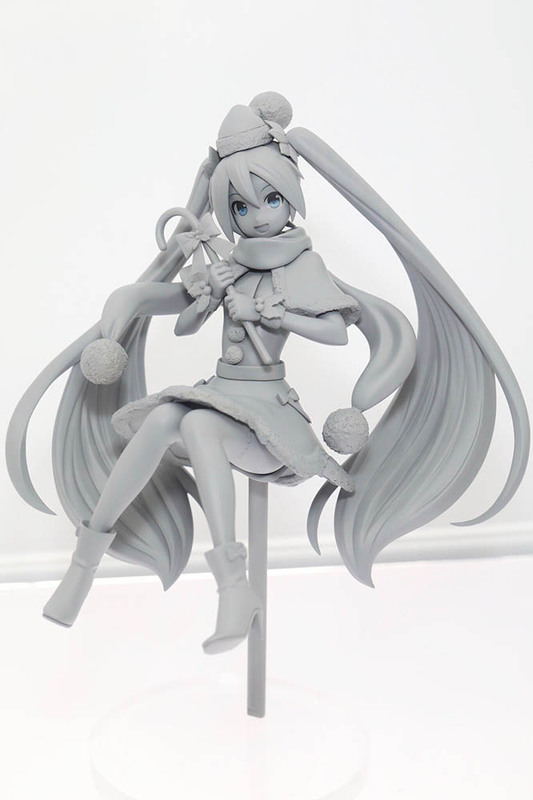 Scale Figure Racing Miku 2013 Ver. 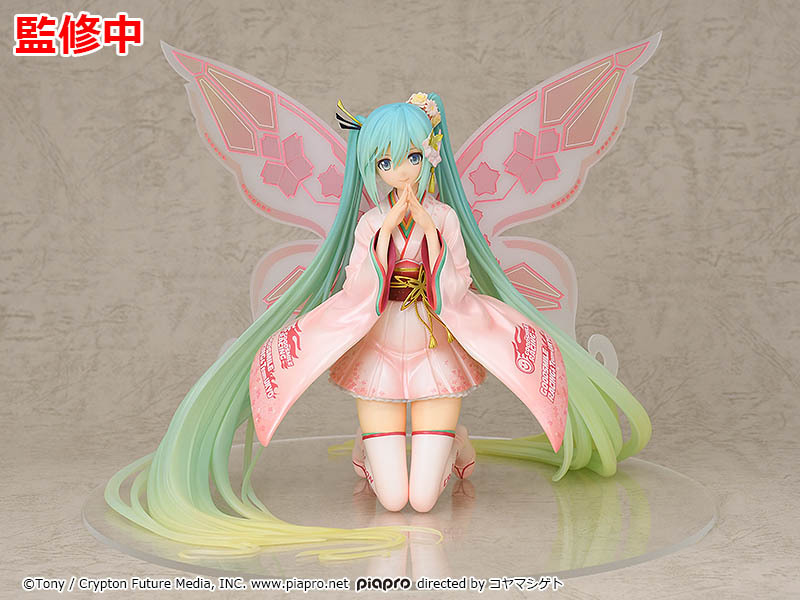 1/8 Scale Figure Racing Miku 2017 Thailand Ver. 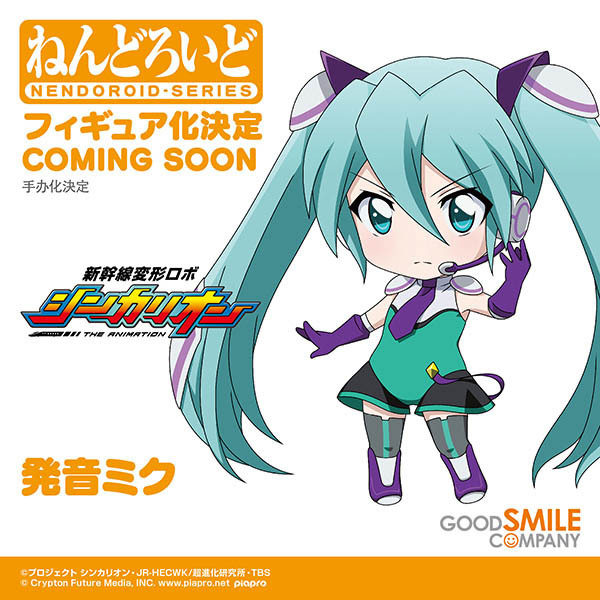 Returning to Hatsune Miku: Magical Mirai this year is the music sale “Creators Market” held by KarenT, the world’s largest Vocaloid music label, but we also have another surprise to unfold: the announcement of a collaboration site “Piapro Marche” by Piapro! Over 40 producers and 20 Piapro creators will be present at the event, where you can directly support your favorite producers and creators. A few notable creators on the lists include Omoi, BIGHEAD, keisei, Mikai Music, BEEK, Nokuhashi, Agonasubi, and much much more to be found on the official site. 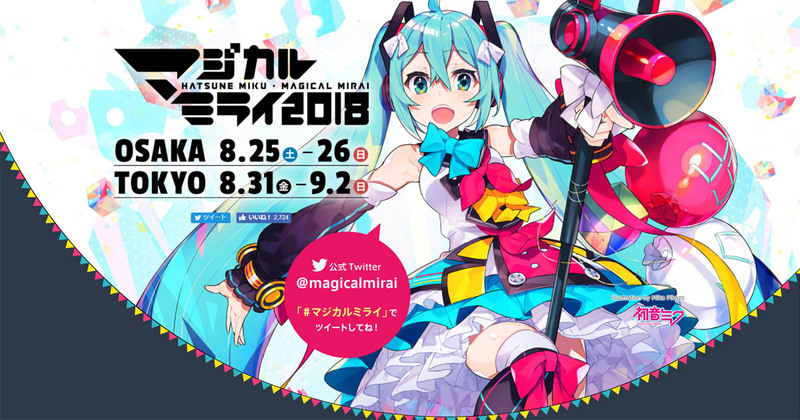 Hatsune Miku: Magical Mirai 2018 will be held in Osaka and Tokyo on August 25th~26th and August 31st~September 2nd, respectively. Stay tuned! Go ahead and add this one to the list of amazing Hatsune Miku fanart creations! 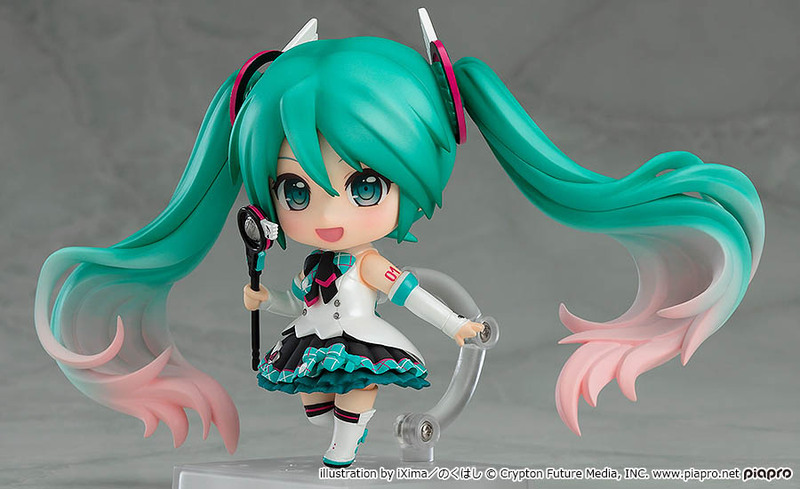 A 3D pen artist named Sequena has created a Hatsune Miku nendoroid-like figure using nothing but a 3D pen as their primary tool. The process, which you can watch in the uploaded making-of video below, is said to have taken 29 hours to complete. 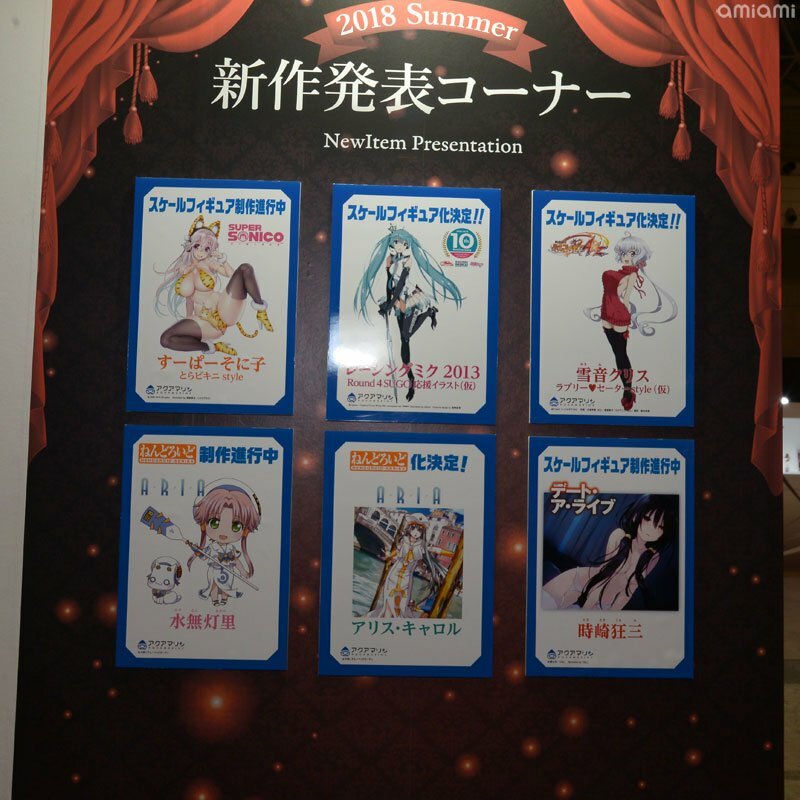 There are many popular Vocaloid-themed event gatherings throughout Japan every year, such as VOC@LOID M@STER, VOCALOID PARADISE, and more. One of the smaller fan events called “VOCALOID PARADISE Kansai” was a once yearly event held in Kansai, has been announced for closure by its main organizer @m_comi. Its last event was held on February 25th, 2018. VOCALOID PARADISE Kansai, similar to the much larger VOCALOID PARADISE, was a fan-operated event where different VOCALOID creators could gather to showcase and sell their doujin works, whether it be music, illustrations, books, or other goods. But it’s not all bad news! 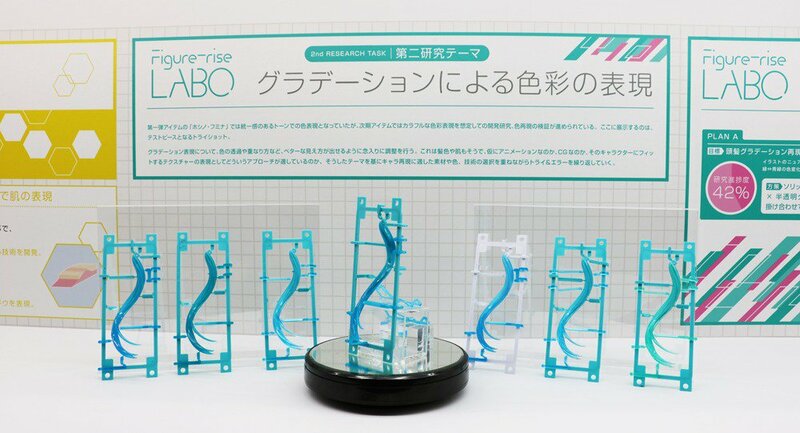 A new successor event titled “VOCALOID STREET” has been announced for the Kansai region of Japan, and is scheduled to be held starting March 10th, 2019. It will be held at Miyakomesse near Kyoto. 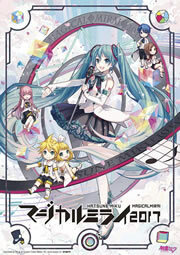 The event has new management and operation, and we hope it’ll be as successful as VOCALOID PARADISE Kansai was! With the end of the Hatsune Miku Expo 2018 concert in Mexico City, the United States and Mexico leg of the 2018 tour has come to a close! We’ve got the setlists for all locations for those curious, as well as some of the tweeted photos from the events!